Rialto Animal Hospital has achieved the highest level of veterinary excellence following a thorough evaluation by the American Animal Hospital Association (AAHA)!!! This means that your pets are being cared for by one of the top 12% of animal hospitals in the United States and Canada. Accredited hospitals are veterinary hospitals that choose to be evaluated on approximately 900 quality standards that go above and beyond basic state regulations, ranging from patient care and pain management to staff training and advanced diagnostic services. AAHA-accredited hospitals are recognized as among the finest in the industry, and are consistently at the forefront of advanced veterinary medicine. 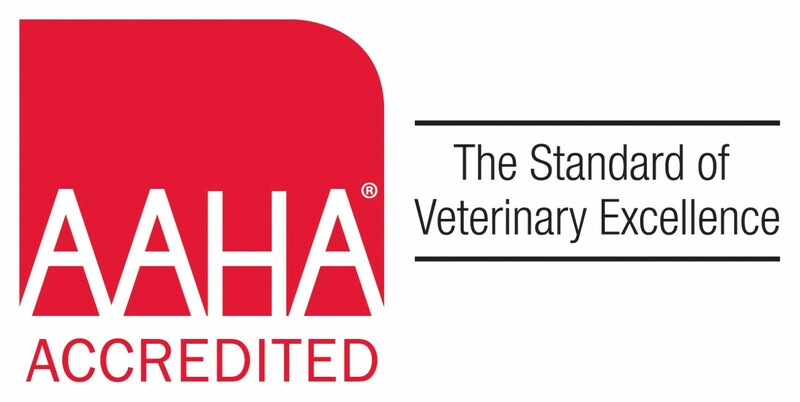 AAHA standards are continuously reviewed and updated to keep our hospital on the cutting edge of veterinary excellence. At Rialto Animal Hospital, you can expect that your pet will receive the highest quality care from our well-trained, professional veterinary team. This is just one more way that we have chosen to prove our commitment to providing the highest quality of patient care, as we strive to enhance and extend the lives of pets. Thank you for trusting us with your pet's health. We look forward to seeing you soon!